Emergencies and unexpected expenses pop up at the worst times when you don’t have any extra money to spare. In those moments, it often feels like there is no hope and you are left saying, “I need cash now”. Don’t despair. You do have some options available to you. The most important thing is to try to save money when you can. I know it can often be difficult, but whenever you can, you should put money aside in your savings. When you have no savings available, here are some other options available to you when you need emergency cash loans now. When you are in a I need cash now place, your credit card company may be able to help. Many credit card companies allow you to take a cash advance from your available balance. 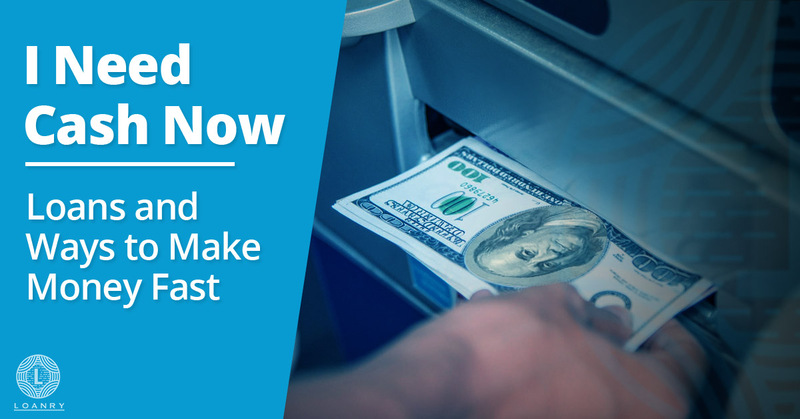 You can access this money through an ATM, at a specific bank, or by writing a check. 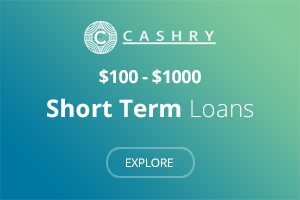 You can use this advance as a type of short-term loan. There are some things of which you should be aware before withdrawing the money. There is a transaction fee for taking a cash advance. That fee differs for each company. In addition, the interest rate that your credit card company charges may be higher for cash advances than it is for purchases. Typically, credit cards limit how much money a customer can withdrawal, so you should be aware of how much money you can access and what the interest rate. 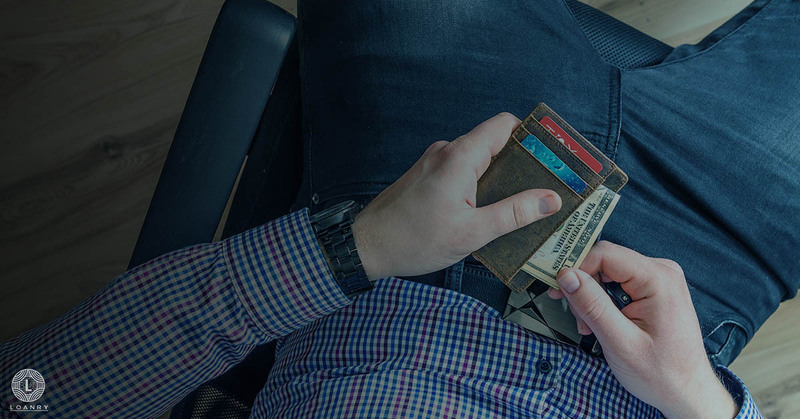 When you are in a place where you are saying, “I need cash now,” a personal loan may be a great option. If you are in a tight spot, you probably need money as soon as possible. 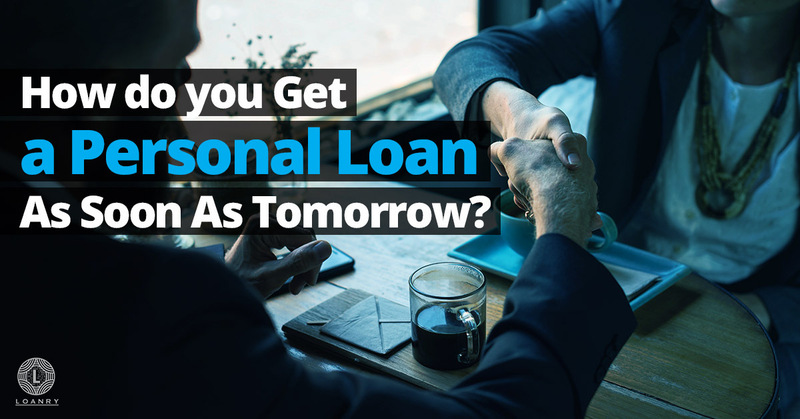 A fast personal installment loan from a bank typically takes more than one day for approval and getting the money. When you need quick cash loans now, more than one day may be too long. An online lending company usually takes one day. You can usually get your money as soon as the next day. Typically, a personal loan is an unsecured loan, which means you do not need collateral to be approved for it. A personal loan can be anywhere between $1,000 to $35,000 depending on many criteria. Before you determine how much you should borrow, you should make verify how much you can afford to pay back. You don’t want to put yourself in a worse position by getting a personal loan and not being able to pay it back. You can use a loan calculator to determine how much money you can afford to pay each month. 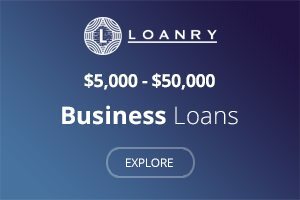 Loan calculators are easy to find online. Once you determine that, now it’s time to find a lender. You could use a lender finder service online to help you find the right loan for your needs. 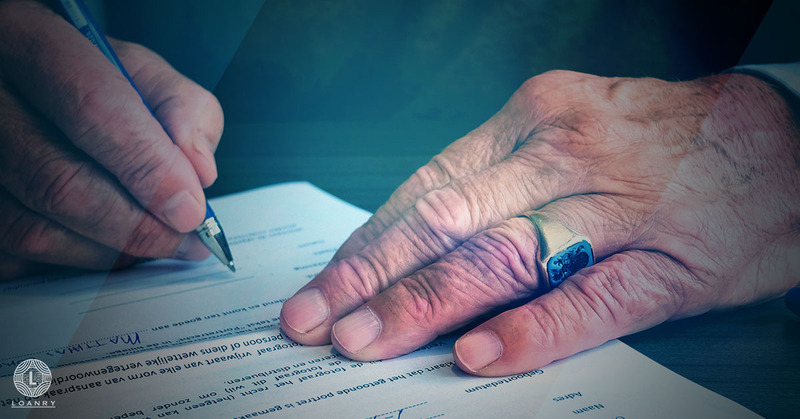 These services gather information about you and your needs and it gives you the lenders that may have what you need. You are in a situation where you need money and you have a 401k sitting with way more money in than you need. What do you do? You can borrow money from your 401k, but there are items you should consider before you do. There are several options available to you when you are thinking, “I need cash now”. You can take a loan out from your 401K. You can cash out your 401k. You can take an early withdrawal from your 401k. Taking out a loan from your 401k is just that. You are taking out a loan from yourself. There are some limitations to how much you can borrow and for how long. Money you take comes out of the money that is saved in the account and with a small amount of interest, you are paying that money back to yourself. The downside is while you’re paying it back, the money you took out isn’t being invested and earning money. The amount you pay back in a loan is in additional to the amount you are currently investing into your 401k. 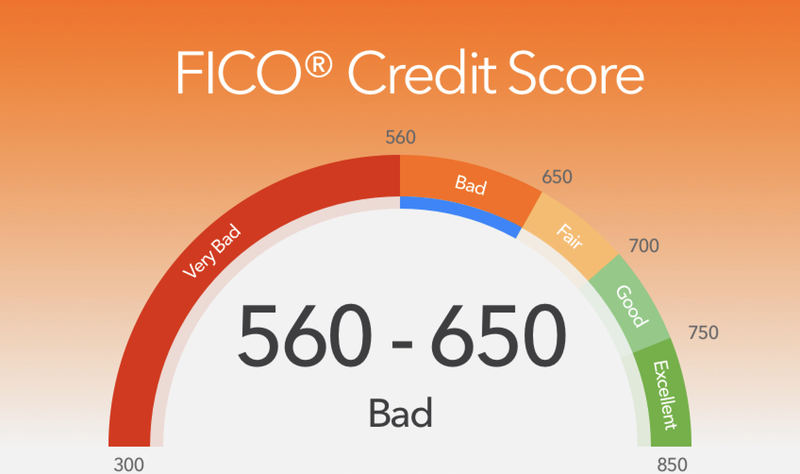 There are positives such as no hit against your credit and the amount of interest is small. 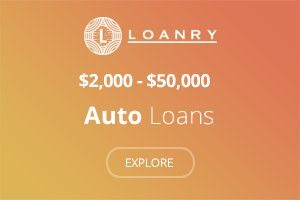 In addition, the loan amount is not taxed. However, if you terminate your current employment, you will have to pay the loan in full, or it becomes an early withdrawal. To have an early withdrawal from your 401k, you typically must be under 65 years of age. Each retirement plan may be a little different, so you should check with your plan manager. If you choose to go with an early withdrawal, you have a 10 percent penalty on the money. One also pay income tax on the money. You did not pay income tax when you put the money into your 401k, so you have to pay it now. You don’t repay this money back to yourself. This money is not invested for you for when you retire. Your plan may allow for a hardship distribution, so you can check into that, as well. The IRS says hardships are things like losing your job, college tuition, house down payment, or medical care. You have to provide documentation about the hardship and why you aren’t able to get money from anywhere else. The money you withdrawal is taxable. How to Cash it Out? To cash out your 401k is a bold move. If you cash it out, this money won’t be available to you when you retire. Cashing out your 401k does come with penalties. It is counted as income and you pay income tax on the money that you withdrawal. Depending on your circumstances, it may be the best option for you. If it keeps you from losing your home or filing for bankruptcy, it might be the way for you to go. If you are young, you ave more time to build up your retirement again. In a situation where you are closer to retirement age, you may want to see if there are any other options for you. 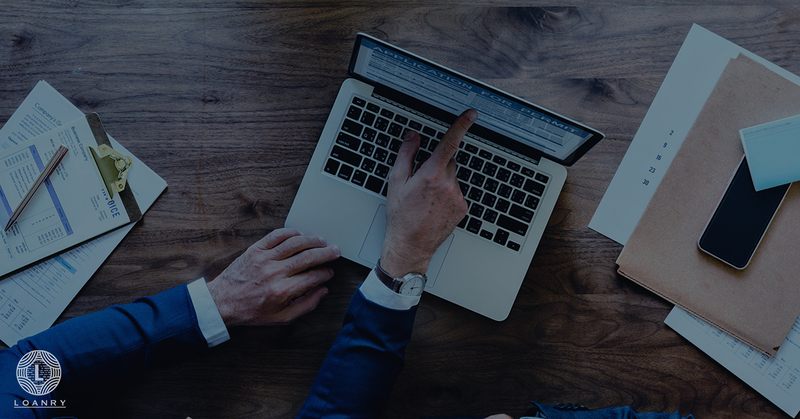 Another borrowing option you may have is to open a line of credit is when you have the ability to borrow money on a continuous basis up to the maximum amount of the line of credit. Typically, a line of credit is related to real estate. As a customer with a line of credit, you can use the money to purchase property and then use the rest of the money up to the credit limit. With a line of credit, you have more flexibility to use money up to the line. As you pay back the money, it gives you more money that you are able to continue to borrow. Your monthly payment is based only on the amount of money you borrow. It is not defined by scheduling terms. There are ways where you can make money fast. Being in a situation where you need money immediately doesn’t feel good, but there are legitimate ways that you can earn cash fast. AirBnb is a great way to use your home or apartment to make fast money. It works out even better if you have an investment property, or a second home that you are able to rent. The way it works is simple. One post pictures and information of your home on the AirBnb website. Potential renters can ask you questions via the site and you have the ability to approve or deny anyone that wants to rent your place. Then you have to make sure your home is well cleaned. Maybe you should hire someone to do that for you. You need to make sure your home is stocked with items like toilet paper and cleaning supplies. You do not need to provide food to renters. The cost you pay for those expenses can be deducted on your tax return. As long as you have a car, a license and a smart phone, you can use your car to make money fast. You can set your own hours and work any time you want. You can work around a full-time job or other commitments you may have. Sometimes you can make more money during peak hours. When there are a large number of people wanting rides, this is a peak time and the riders are charged a higher price. The best part is you can be paid instantly. As soon as you earn the money, you can transfer it to your bank account. If you are using your own debit card, there is a charge each time you take out your money. You can use an Uber debit card and there is no fee for taking out your money. Uber takes about a 25 percent commission of what you make per ride. They also have a booking fee on top of the commission. Uber does offer discounts on things like gas and vehicle services. They even have a program that can help you get a car, if you don’t have one. Even with the fees, it is an incredibly flexible job where you can set your own schedule. Ebates is a type of affiliate marketing. Basically, you shop using their site, which links you out to tons of retailers. When you go through their link to purchase items at say, Walmart, Ebates get a commission from your sale. So, Walmart pays them simply because you went to Walmart’s website through the Ebates website. When Ebates makes a commission off your sale, they pass a percentage of that commission on to you. It is really that simple. There are a few things to know. Ebates only pays out once a quarter and the dates they pay are set. You also must have a balance of at least $5.01 to be able to get your money for that quarter. They will send you a check, or send your money to PayPal. You also get $15 for every referral you make. So, you refer a friend to Ebates, you get $15. This may not help you if you’re in a I need cash now place, but it can be money every quarter for you. Do you have a can full of coins? I don’t know about you, but I don’t like coins. I throw all coins that I get into an empty 5-gallon water jug. Those coins add up pretty quickly. If you have one of those jugs full of coins sitting around, you can roll your coins and take them to the bank to get the cash for them. You will be surprised at how many hundreds of dollars are sitting in that jug full of coins. It may seem like an unlikely way to cut your spending, but sometimes, you can negotiate your bills. For example when you need help paying rent, you can talk to your landlord for for a reduced rate. It works best when you are paying for a service, like internet. You can call the company and say you want to cancel your service. Tell them your bill is too high and you’re going somewhere else. You would be surprised at how quickly they will lower your bill. It can even work with some credit card companies. Call them and say you want close your account because the interest rate is too high, they may work with you. You would be surprised at how quickly they can find you a better offer. If you have bad credit and find yourself in a “I need cash now” place, don’t despair. There is still hope. You have some options available to you when you have a need cash loans bad credit now situation. Payday loans are just that, a small amount of money to get you to your next paycheck. Typically, these lenders only verify that you have a job. They require you to show paystubs as proof. They also require you to have a bank account. You can’t borrow more than you make in your paycheck. You have to pay back the full amount at one time. A title loan is great for those in a I need cash now predicament. You are using the title of your vehicle for collateral. If you don’t pay back your loan timely, the loan company gets your vehicle. You can’t borrow more than what the vehicle is worth. You typically have one month to pay back the loan. It is possible to get a personal loan with bad credit. You should consider all of your bad credit loan options. 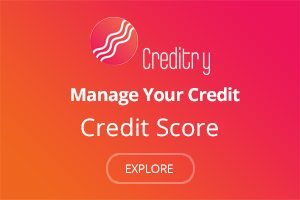 Don’t be willing to take just any loan because your credit is bad. 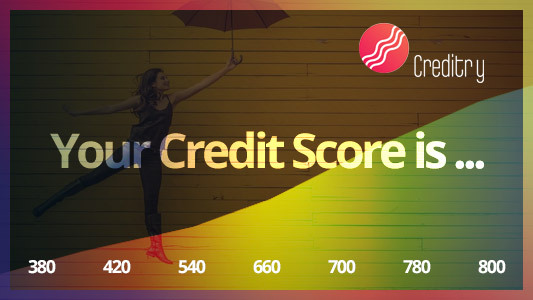 Find out you credit score. This way you will know what kind of loans may be available to you. Try to improve your credit by paying off as much debt as you can. It doesn’t feel good to say, “I Need Cash Now”. Your situation may seem dire, but you have options. Consider all of them carefully before you make a decision. Not all options are right for you. Don’t make your situation worse by making a hasty decision. Personal Loan vs. Line of Credit: What’s easier to get?